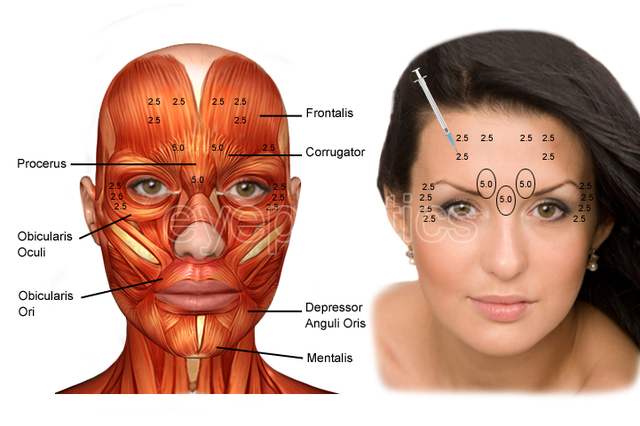 Botulinum Toxin is one of the most poisonous biological substances known to mankind. It is a neurotoxin produced by Clostridium botulinum. It has been called “miracle poison” because of its various uses despite being one of the most poisonous substances known and a potential bioterror weapon. 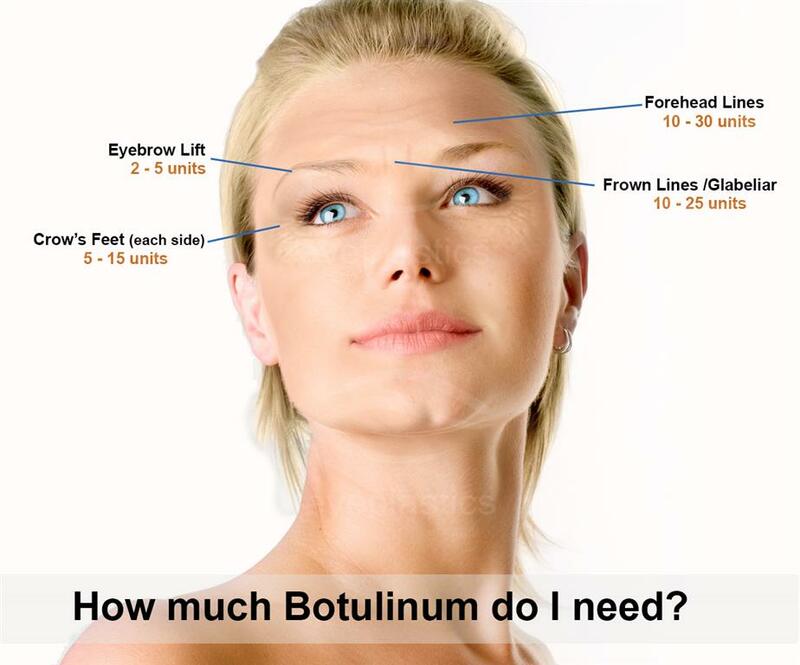 Botulinum toxin is being increasingly used in clinical practice over the past 2 decades across all fields of medicine. It was originally approved by the US FDA in 1989 as a possible therapeutic modality in the management of strabismus and blepharospasm. It has been used ever since for both functional and cosmetic indications in ophthalmology and oculofacial plastic surgery cases. There has been a steady rise in the use of botulinum toxin for various cosmetic and neurological disorders over the past couple of decades such that it is now the most commonly performed nonsurgical cosmetic procedure. Why does Botulinum Toxin Injection fail often?